Instrument rated pilots has the freedom to fly when everyone else stays on the ground (when the weather is below VFR conditions). This rating allows a pilot to fly by reference to instruments alone without having to look outside to reference the natural horizon. If you are looking to fly aircraft in weather conditions below VFR (in IMC conditions), the instrument rating is the way to go. 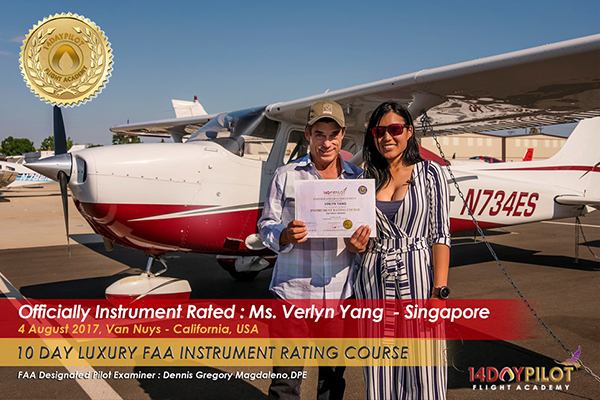 I am Verlyn Yang, today 4th August 2017, I passed my Instrument Rating Check ride in Van Nuys, California with 14DAYPILOT Flight Academy with their 10-day Instrument Rating Accelerated Flight Training Program. I am a doctor and private pilot living in Australia. Prior to joining 14DAYPILOT I have already taken my Private Pilot Licens e (PPL) in Australia. 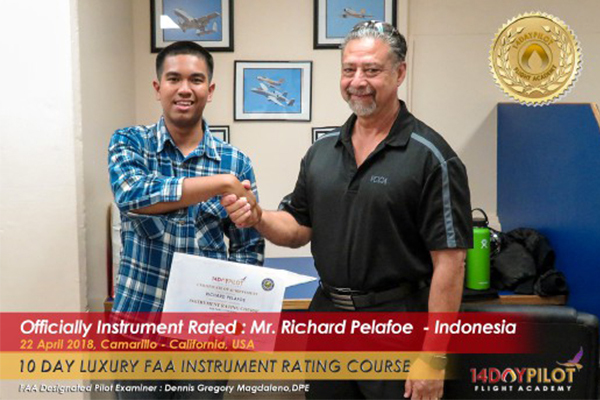 I am Richard Pelafoe from Indonesia, today 22nd April 2018, I passed my Instrument Rating Check ride in Camarillo, California with 14DAYPILOT Flight Academy with their 10-day Instrument Rating Accelerated Flight Training Program. I joined the Airline Pilot Integrated Training (APIT) Program which is the 110 Day program to get my Commercial Pilot License with Instrument and Multi Engine Rating. 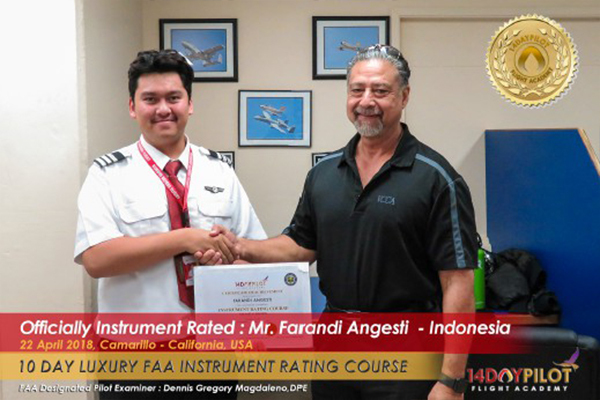 I am Farandi Angesti from Indonesia, today 22nd April 2018, I passed my Instrument Rating Check ride in Camarillo, California with 14DAYPILOT Flight Academy with their 10-day Instrument Rating Accelerated Flight Training Program. I joined the Airline Pilot Integrated Training (APIT) Program which is the 110 Day program to get my Commercial Pilot License with Instrument and Multi Engine Rating. 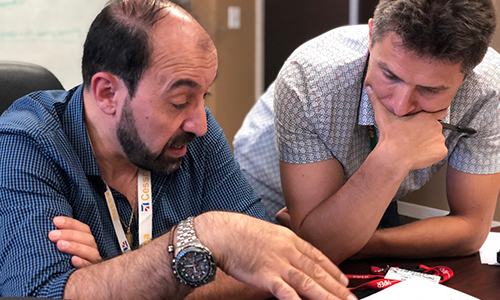 In ensuring the high standard of all our graduates, 14DAYPILOT Flight Academy has prepared a customized preparation course known as Pass Oral Exam System (POES). 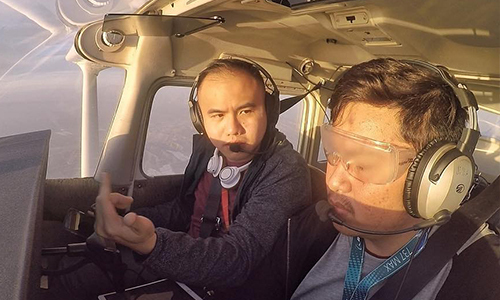 Pass Oral Exam System or POES is the preparation class that students will undergo before starting flight training in our Van Nuys Training Center. It can either be done online or in Indonesia, Asia. PART 10: FAA Oral Exam Simulation Mockup to PASS the Oral Exam! The minimum requirements to start Instrument Rating (IR) is to possess a valid FAA Private Pilot License (PP) or a foreign based Private Pilot License (PPL). For those who have a PPL issued by a foreign county, 14DAYPILOT can help with the validation process. The FAA requires minimum of 50 Hours PIC Cross Country in order to obtain Instrument Rating add on. If you are an experienced pilot we allow you to start the course with at least logged 35 hours’ PIC Cross country flight time. Every student that is not a US citizen looking to train in the USA will be required to get Transport Security Administration (TSA) approval to start training. Once approval is granted then they can start training. 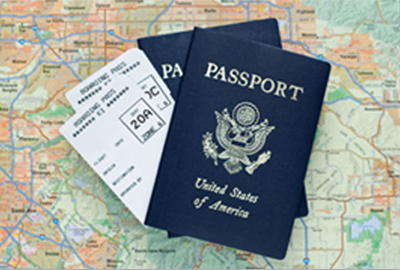 Foreign student will require to present their VISA to apply the flight training permit to TSA. We recommend USA B1/B2 Visa since it is now accepted by USA homeland security as flight traning activity. The minimum age to get an Instrument Rating add on is 17 years old. There is no maximum age requirement. Being able to understand, read and speak the English language is a mandatory requirement of enrollment. Every lesson, class and learning process will be done in English. Prior to entrance there will be an English exam to check proficiency. When flying visual (VFR) there are cloud clearances that need to be followed, as an IR pilot now you can enter and fly in the clouds by flying with reference to the flight instruments. As an Instrument Rated pilot you can fly instrument approaches into busier and bigger airports that have Instrument Approach Procedures (IAP). Some airports have specific Departure Procedures (DPs) and Arrivals (STARs) that need to be followed, which will be learned during the program. With the Instrument Rating add on you will be able to fly in weather conditions less than VFR. As an Instrument Rated pilot, you are allowed to fly into Class A (alpha) airspace which starts at 18.000 feet altitude. Our flight training area in Van Nuys (Los Angeles Area) offers good weather with mostly blue sky 80% of the year and airspace for a great training environment. Thus, student can fly as much as they want from morning to midnight. 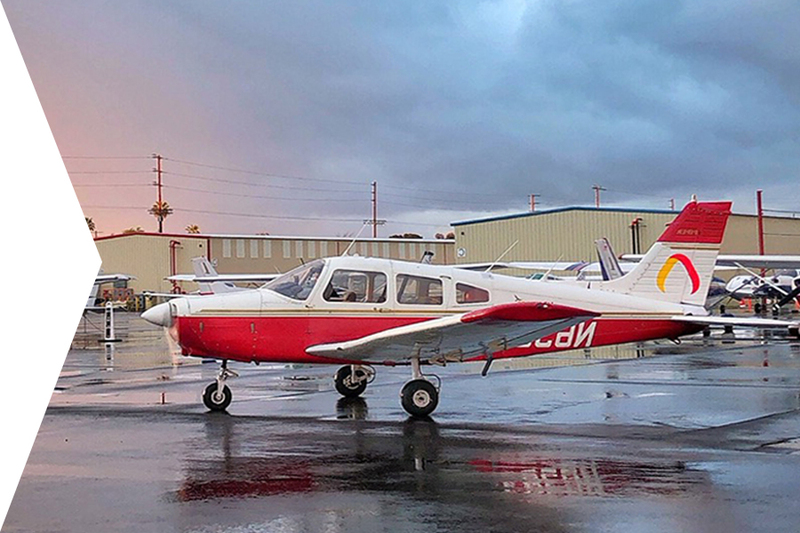 The Van Nuys airport is the busiest general aviation airport in the world with two runways and controlled tower. Flying in the vicinity of Los Angeles class Bravo and Burbank class Charlie airspace will shape you to become a high standard pilot. At the other hand you can also enjoy our lounge including Signature flight support facility benefits like refreshment, document printing, and a crew car when you fly out of base. Just tell the provider your airplane tail number and enjoy the benefits. 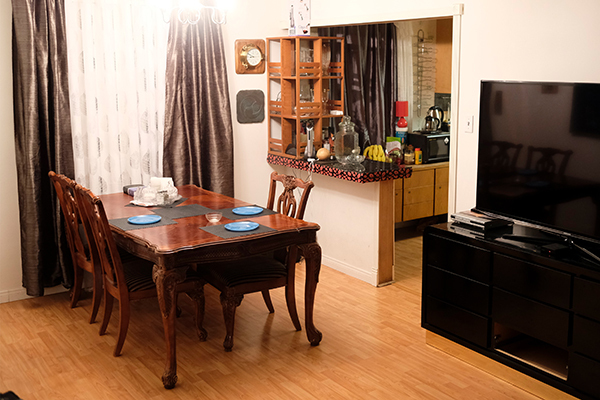 For students travelling to Van Nuys to start flight training we provide student housing very close to the airport. It only takes a 15 minutes’ drive from the house to the school, which is also complete with comfortable rooms, wifi, TV and a kitchen. We would like our students to only focus on studying and we ensure a comfortable living place to get the best experience. for students looking for transportation options, we have student transport that is available to rent. The International Airline Pilot Integrated Training will start in Jakarta, Indonesia for all Asia students. They will complete the Pass Oral Exam System (POES), ground training, and time building in FAA approved AATD Flight Simulator before conduct all flight training in Van Nuys campus. 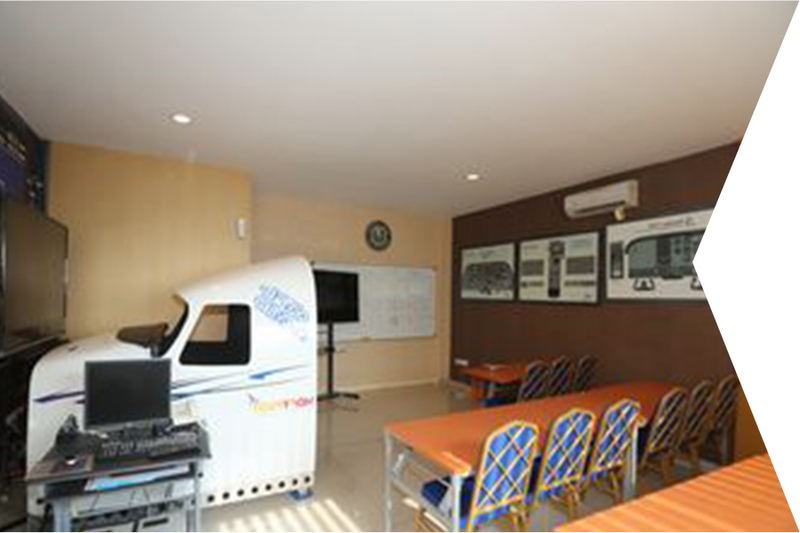 We offer high technology class rooms with 60 students capacity, equipped with Apple TV, big LED, and HD projector to support the flight training. Also, the students can unlimitedly use our PC based with 3 screens flight simulator which connect and supported by Pilot Edge (Real professional ATC network) to improve their skill. The campus opens 24 hours and enjoy unlimited refreshment and light meal. 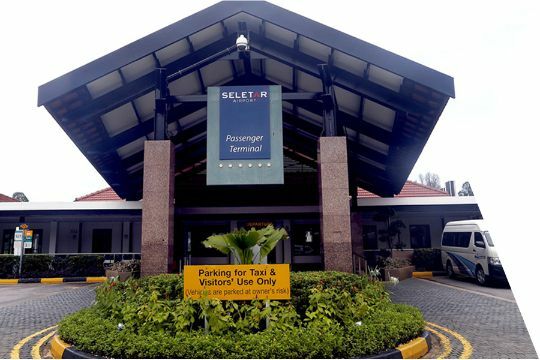 Our flight training area in Seletar Airport and lounge including meeting room in Marina Bay Financial Centre provide a great environment for your training. Also, Piper Warrior II airplane is ready to conduct short training or basic private pilot familiarization. 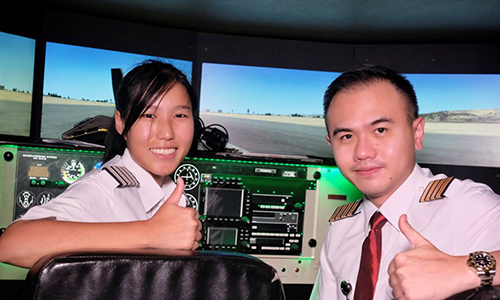 The student can fly around Singapore training area or Malaysia for cross country practice. It only takes a 15 minutes’ drive from the house to the school, which is also complete with comfortable rooms, wifi, TV and a kitchen. 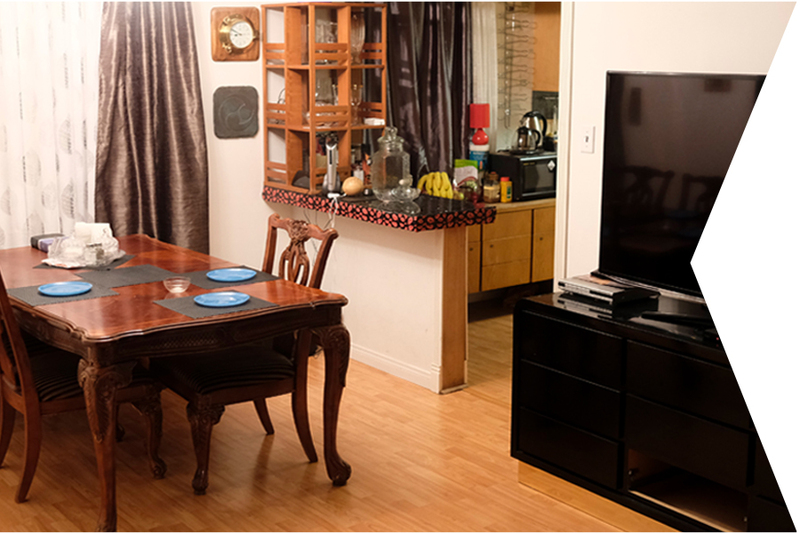 We would like our students to only focus on studying and we ensure a comfortable living place to get the best experience. for students looking for transportation options, we have student transport that is available to rent. Please contact us to find out more about student housing and transport for your training enquiries. 14DAYPILOT Flight Academy has graduates and students from all over the world. To accommodate with international standards, we help our students with TSA and VISA processing. As TSA provider, we are given authority to grant approval for flight training. For international / foreign students looking to start training in United States they must first be eligible to get a US Visa. A US VISA can be obtained by applying online and conducting an interview at the local US embassy in your country. Our team of professionals are ready to assist in completing the VISA process once enrolled. 14DAYPILOT Flight Academy has been listed as the only TSA Provider in Asia area. Each foreign student enrolled will have to apply for TSA approval before starting training. After approval is granted then they will have to get fingerprinted later in the US. 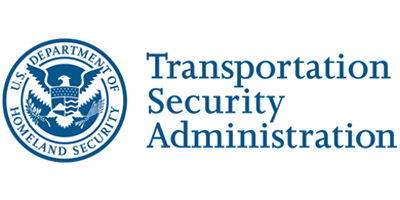 For more information on steps and procedures to get TSA approval you can contact us. The U.S. Department of Homeland Security requires all foreign pilots who are coming to the United States for initial training to submit fingerprints along with a TSA application. 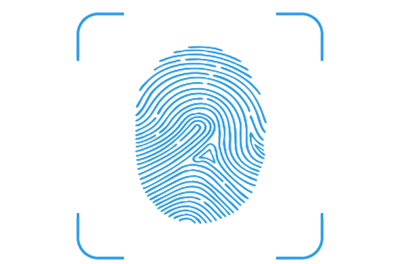 14DAYPILOT Flight Academy can provide assistance and access to certified fingerprint collectors. Students will get their fingerprints collected the first day after arriving in the US.